The global appetite for cheese is expanding. Cheese consumption accounts for a reported 13% of global dairy consumption and is increasing at a rate of approximately 2% each year.1 The U.S. dairy industry is adequately prepared for this demand thanks to its rising, year-round, milk production capacity and ever-expanding portfolio of more than 600 cheese types. 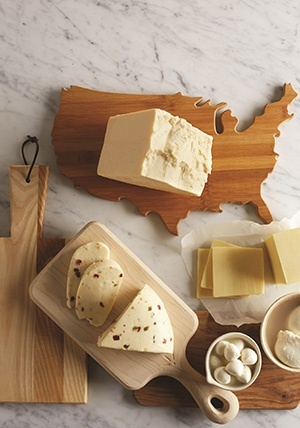 As an integral part of many regional and national cuisines, U.S. cheese is key to successful offerings that meet the health and taste needs of consumers. Predictions for the top flavor trends in 2017 are flooding the internet. Reports from McCormick’s Flavor Forecast and Comax Flavors list which flavors they expect to become popular amongst consumers throughout the year. These help inform food and beverage manufacturers and foodservice professionals, encouraging appealing and innovative product options for the market. In reviewing the expected flavor trends, it’s easy to see how U.S. dairy ingredients can bring those flavors to life while still providing better-for-you products. The holidays are a chance to add new menu offerings that encourage flavor exploration and conversation. A cheese plate pairs traditional delicacies with a wide-range of flavor profiles for an adventurous seasonal dish. 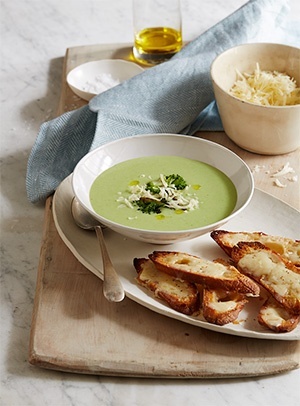 The main ingredient is outstanding-quality specialty cheeses from the United States, which offer innovative flavors for an impressive appetizer, entrée or dessert. 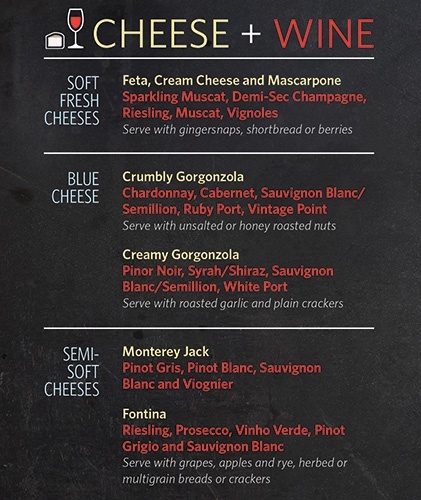 Here are a few pairings we hope will help you successfully create a U.S. cheese plate to expand your menu in time for the holidays. 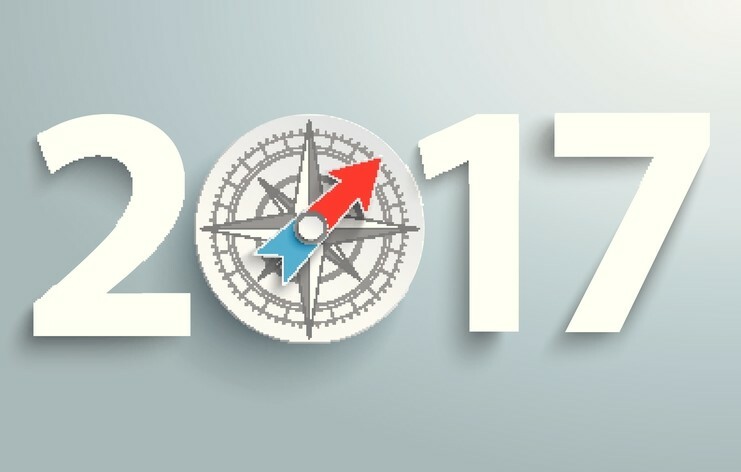 Emotional responses will drive a majority of food and beverage purchase decisions in 2017, according to the recently unveiled Top 10 Trends of 2017 by Innova Market Insights. Consumers are taking control of their diets and choosing products that are personalized to their lifestyle, hobbies, health and experiences. U.S. dairy ingredients support a majority of these trends with their mild flavor, nutrition benefits and familiarity. 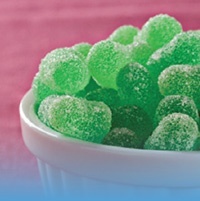 The growing amount of candy popping up in pantries and store aisles is a sign the holidays are nearing. This is an exciting sight for kids, but many parents fear over-indulgence. With the changes within the food and beverage industry, this holiday behavior is an opportunity for formulators to serve parents better-for-you confections with the taste and flavors kids know and love.